For help with standards, please contact a librarian at the Sexton Library. IHS Markit is a commercial site used to do a keyword search for a Standard number, or to verify a title/number. Welcome to the Sexton Library! 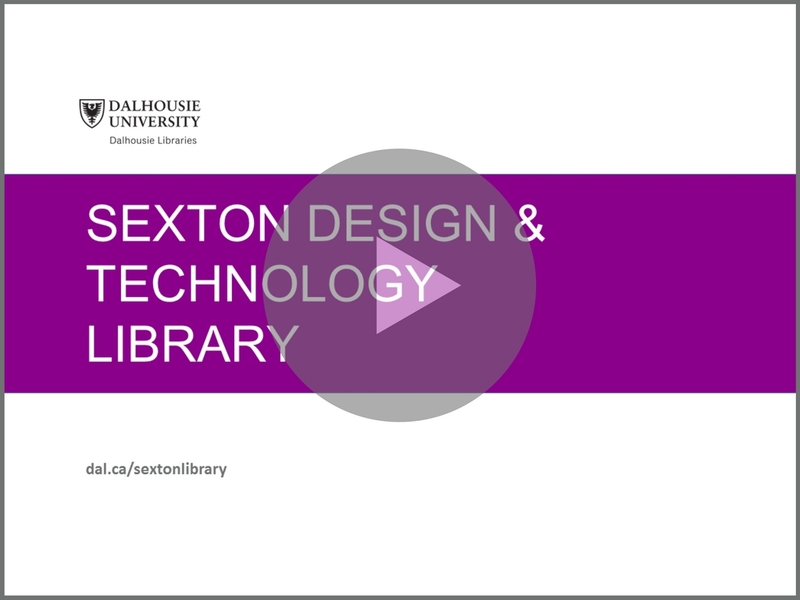 Click on the video below to take a virtual tour of the Sexton Library. Dalhousie Libraries subscribe to both print and electronic sources for standards. For a list of the available standards in print please refer to the Sexton Library Standards and Standards Online tabs on this guide. A standard is a document that has been published by a recognized standards organizations, and may include product design requirements, test methods, classifications, recommended practices, and other considerations. Many standards define safety requirements and set levels of performance for products. Some address social concerns, such as how our environment is managed or how information is used. Standards may be municipal, provincial, national, and/or international in scope and are generally developed by governments, not-for-profit organizations, and associations. If you want more details please refer to Standards Systems: A Guide for Regulators from the Standards Council of Canada.